Books are always a great choice for Christmas presents. I’m not sure whether it’s the teacher in me or the reader in me, but I believe you can never have too many books! My children have grown up on Usborne Books. Our well-loved copy of That’s Not My Puppy is held together by several layers of packaging tape. I can’t wait for Jonathan to find That’s Not My Tractor and That’s Not My Cow in his stocking this Christmas! I love how Usborne has books for every age and stage. From science and art for my big kids, to princesses for my little girls and engaging board books for my toddler. 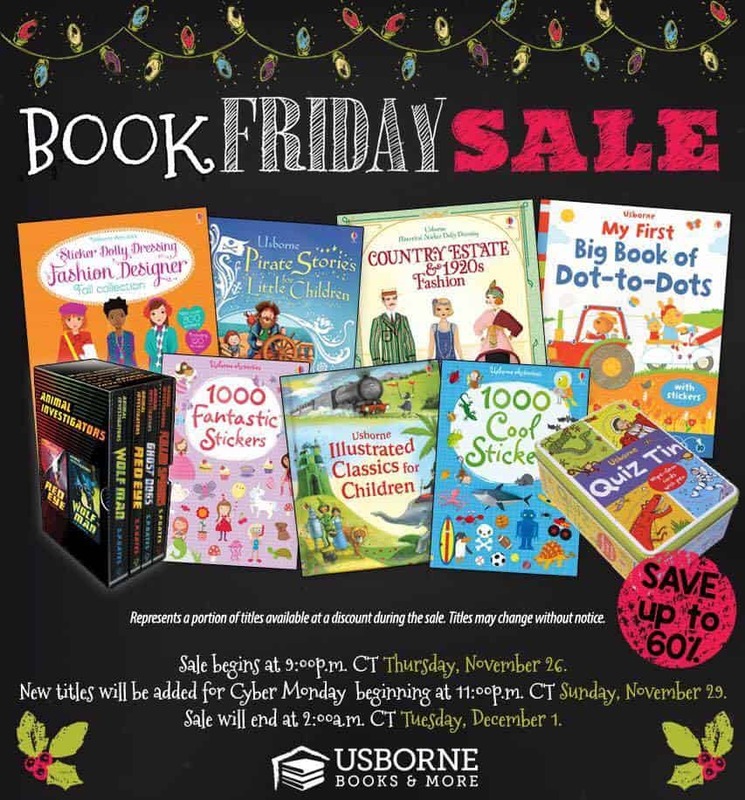 Usborne has a great Black Friday Sale going on. 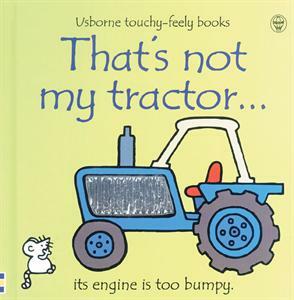 That’s Not My Tractor – a board book with lots of texture perfect for my tractor loving toddler. 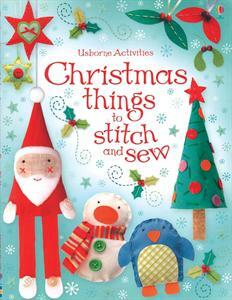 Christmas Things to Stitch and Sew– my girls can’t wait to sew ornaments for our tree. 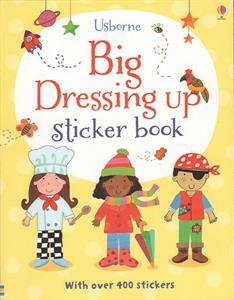 Big Dressing Up Sticker Book– Perfect for keeping my little girls occupied during school time! 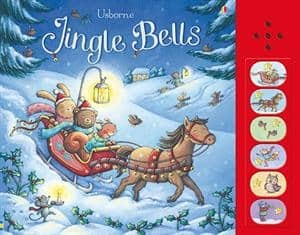 Jingle Bells– A picture book version of the song with musical buttons. Jon will love this one! 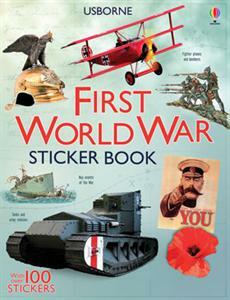 First World War Sticker Book– great for my War Buff son! Head to Usborne for great Black Friday deals all weekend and check off that Christmas shopping list for the kids in your life- all in one place!